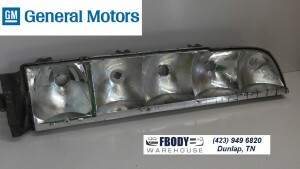 This is a used GM Trans Am and Firebird Formula tail light housings for the PASSENGER SIDE. 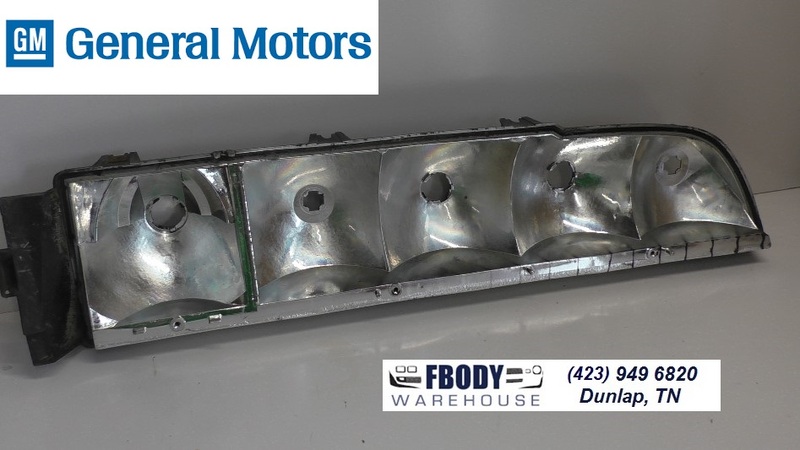 While most other parts are available new this unit is not yet reproduced. 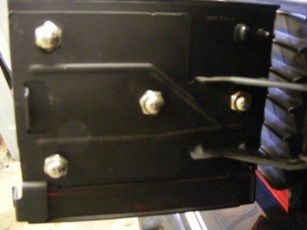 These are true GM tail light housings and the inner reflector and the outer case lens mount on to this part. 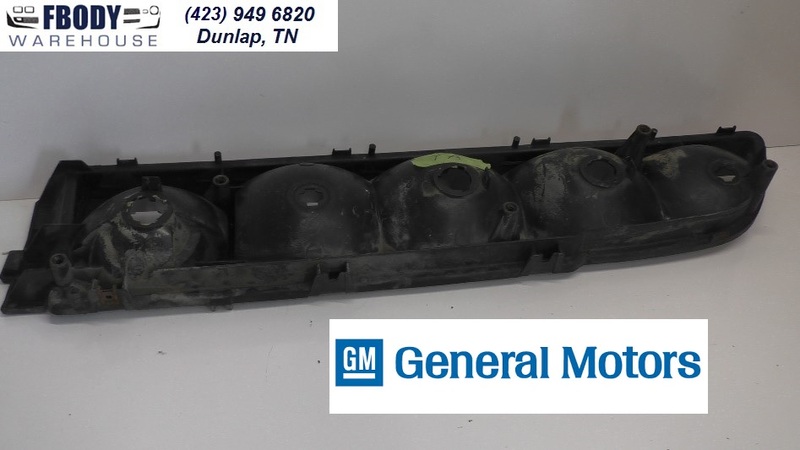 These are used GM Trans Am and Firebird Formula tail light housing for the PASSENGER SIDE units are sold individually and are for use on all trans Am and Firebird Formula models with the "Smoke tint" style tail lights.